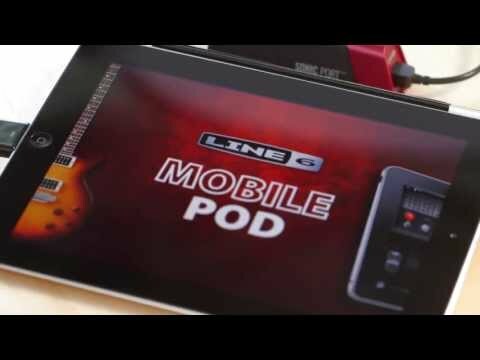 At the 2012 NAMM Show, Line 6 announced an update to its POD HD multi effects processors. 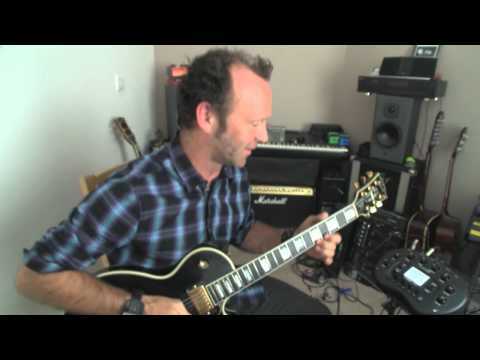 The free v2.0 firmware update expands the sonic palette of all POD HD multi-effect processors, and enhances integration with the James Tyler Variax and DT25 or DT50 guitar amplifier dream rig. “Flip Top” HD Bass Amp Model. Introducing the world’s very first HD bass amp model based on the immortal Ampeg B-15NF Portaflex, one of the most popular studio bass amps of all time. The modeled cab features the original 15-inch speaker perfect for laying down some serious thump. Musikmesse 2011: Line 6 announced today a free update for all POD HD multi-effect processors. Firmware update v1.3 will include six new HD amp models and five new amp parameters for additional tones and flexibility. Line 6 announced today the release of Spider FX Infusion 2.0, the second in a series of free updates that deliver additional collections of effects to Line 6 Spider Valve MkII and Spider IV guitar amplifiers. 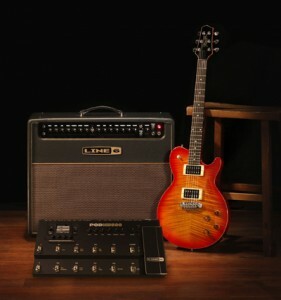 Spider FX Infusion 2.0 offers effects based on modern and vintage stompboxes and studio rack gear, as well as many Line 6 originals. 17 sought-after EQs, compressors, and stompbox overdrive tones, 19 vibey delays and reverbs, and 20 wah-wahs, choruses and other mods round out the collection of effects.